Fiverr has become a favourite platform for freelancers to kick start their first online business empire. By offering their services based on their expertise to earn extra income or as a full time job. 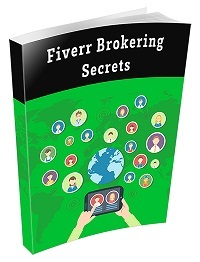 My blueprint will give you a step-by-step guide to how you can become a Fiverr Broker to allocate more time looking for freelancers and customers instead of performing the gigs yourself. 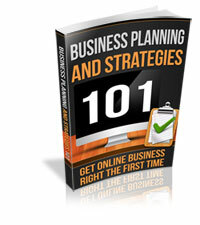 This will leverage your business and generate more profits. Simply put, you?re a boss where you hire freelancers to work for you at the same time you charge from your clients.